CIRMATH includes researchers from Europe, the United States, Canada, and Latin America. Since 2014, it has sponsored a series of colloquia at the Institut Henri Poincaré in Paris and at the University of Lorraine., while various of its members have participated in conferences at the Royal Society of London, the Lisbon meeting of the European Society for the History of Science, the Centro internazionale per la ricerca matematica in Trento, Italy, the Fourth International Conference on the History of Mathematics Education in Turin, Italy, and the Mittag-Leffler Institute in Stockholm. The CIRMATH-Americas meeting, scheduled for 27-30 May 2018 at the University of Virginia, will be the group’s first meeting in the United States, a country, especially in the period from 1850 to 1950, which played an increasingly large role in international mathematical developments. To provide a venue in which European CIRMATH members can intensively interact with historians of mathematics from the Americas working on related historical questions. 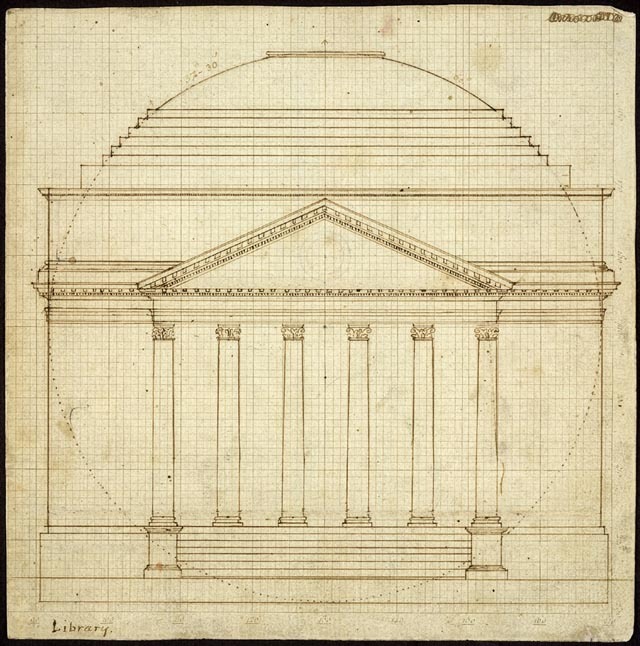 To provide researchers the opportunity to explore the significant archival and library holdings at both the University of Virginia and the nearby Library of Congress. To provide opportunities for American and European researchers at earlier stages in their careers to develop significant and enduring research collaborations with established scholars in the history of mathematics. To trace the impact of journals on the circulation of mathematics within the Americas and between the Americas and Europe from 1850 to 1950.